Feature under development that allows users to share variant data among institutions that agree to share data this way. How does Data Sharing Agreement work? The way we envisage this is to sign bilateral agreements between pairs of institutions who would like to collaborate in this fashion. So if both institution agrees to share data this way, there will be an agreement to sign between the two sides and the data will be shared symmetrically. Nothing will be shared unless everyone fully understands the mechanism in full transparency. We will provide you a list of institutions willing to share variant data upon your request. Customer data is stored in our secure platform, which keeps all samples separate and only shared within each group. If you agree with another institution to share single variants in the way we propose, we undertake to only show you single variants from the other institution (and tell you who that institution is) and vice versa. Where does the phenotypic information come from? 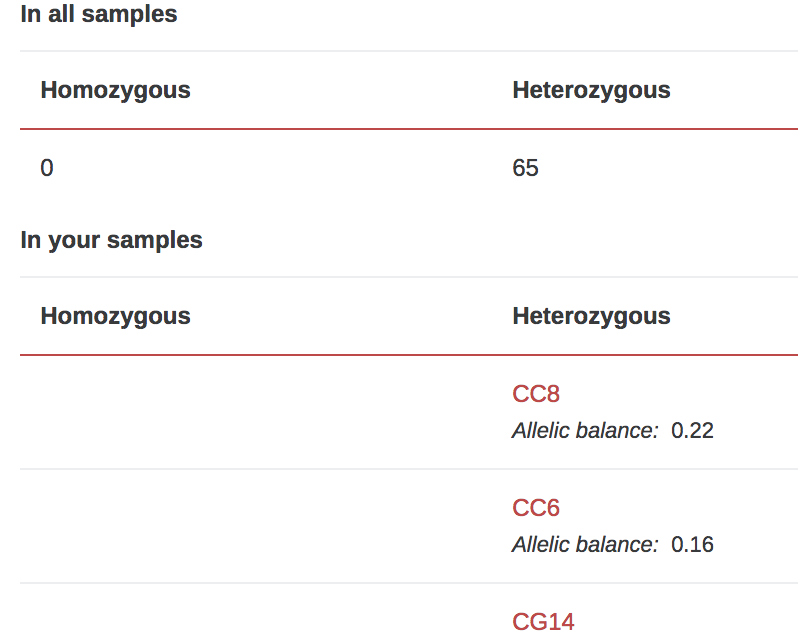 Users like you may choose to add phenotypes to each sample, so if the other institution(s) do, you will see this information. How does variant sharing affect my own samples? Variant sharing will not affect in any way any filter you have set up. In other words, it will not affect what you see in the variant table for each sample. The information from the partner institutions will only be shown when looking at a specific variant and won't be be included in any filtering whatsoever. Maybe in the future we could develop an algorithmic filter that includes information from the other institutions, but what you see in the variant table for your own samples won't be different. There will just be another tab that shows whether this variant was found by other institutions.